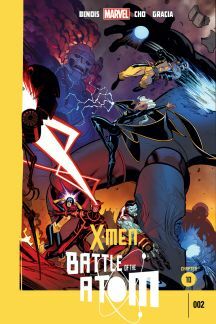 Comic Reviews: X-Men: Battle of the Atom and Damien, Son of Batman! With Battle of the Atom #2, the X-Men’s latest crossover has reached its end, and of course, nothing will ever be the same! ……Until the next one. Seriously though, as far as events go, “Battle of the Atom” has been great, and one of the best X-events of the past decade. I was a little apprehensive that Brian Michael Bendis, Jason Aaron, and the other members of the X-Men writing stable wouldn’t be able to stick the landing, but I’m pleased to report that they do a great job wrapping up the main story and teasing what’s to come. Halloween is right around the corner, so it’s time for my annual sppoooooooky column highlighting something scary in the world of nerddom. Seeing as how last year I took at look at some scary comics on the stands, I figured this year I’d mix things up and feature some of the scariest characters in comics. These are some of the worst villains, monsters, and even heroes you’d ever meet, and not ones who you’d care to meet in a darkened room. 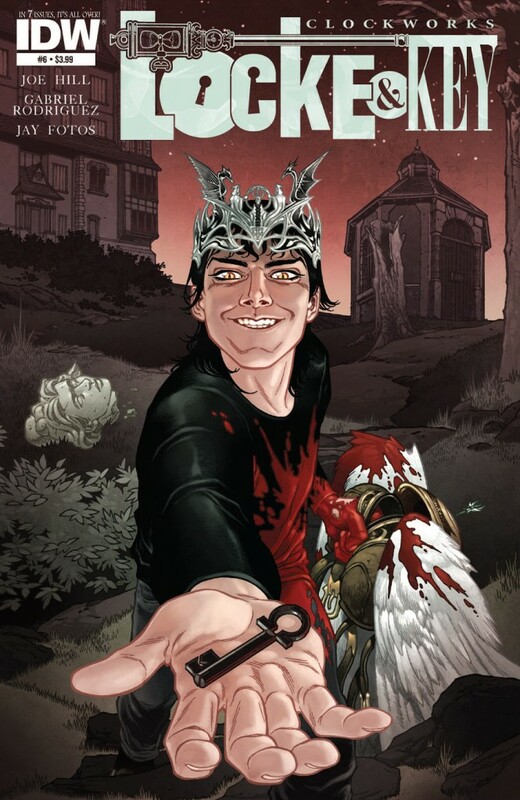 Few malevolent spirits are as driven and twisted as Dodge, the antagonist of Joe Hill and Gabriel Rodriguez’ Locke and Key series. Obsessed with obtaining the Omega key, Dodge has committed horrible acts on the Locke Family and their friends to get what he wants. This supernatural enemy is a creature of pure hate, and for many, possessing the youngest Locke child was the last straw. Comic Reviews: Aquaman and The Rocketeer/Spirit: Pulp Friction! We’ve reached the penultimate issue of the “Death of A King” storyline, and we’re one issue away from Geoff Johns’ final issue of Aquaman. 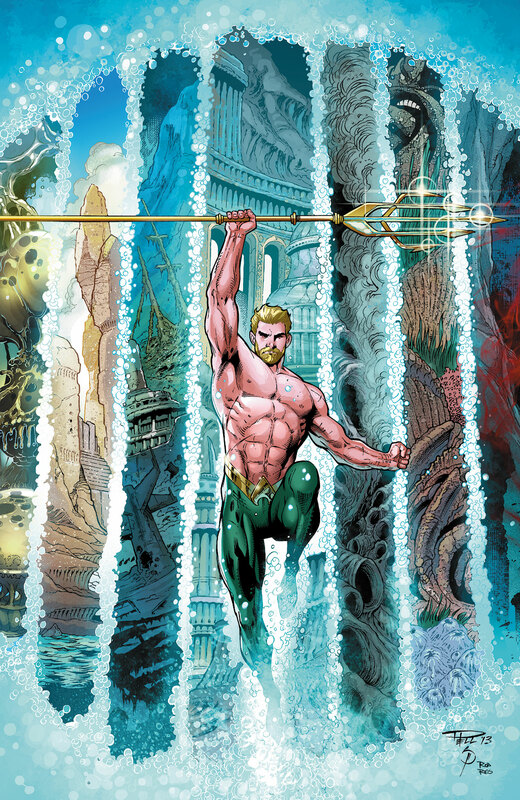 However, if you think anything is slowing down, think again, as Aquaman #24 has so many twists and turns within its pages that it’s hard to put down. New York Comic Con Reactions! New York Comic Con has come and gone for another season, and in its wake are the announcements from the big two. From Marvel announcing SEVEN more Avengers titles, to DC’s reveal that Stephanie Brown will finally make her first appearance in the “New 52”, there were a lot of announcements that were made designed to drive fan boys into a frenzy. So what announcements am I most excited about? The Spirit of Vengeance is back, and I’m pretty excited, but not as much as I should be. The reason for the decline in my excitement is mainly due to the fact that this is another new person in possession of the spirit of vengeance. Yes, once again Johnny Blaze gets pushed out of the limelight so a newbie can step in (however, Blaze will be joining the Thunderbolts, more on that later). 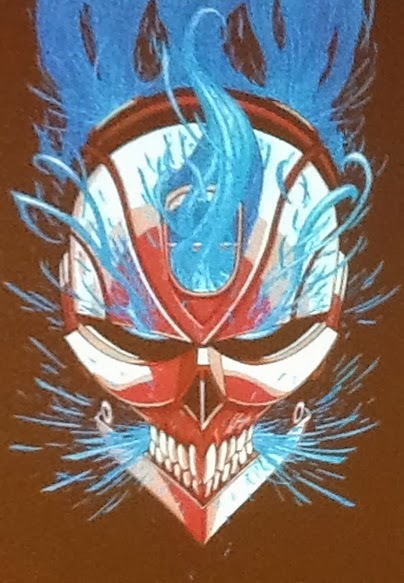 This new character is a high school senior who now drives a demonically possessed muscle car instead of the classic motorcycle that Ghost Rider is known for. If this sounds like the recent Nova series but with a supernatural bent, you’re right on target. Comic Reviews: Hawkeye and Superman/Batman! 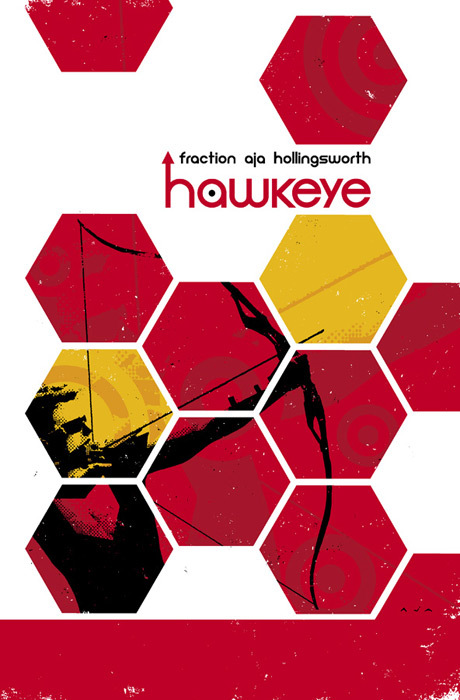 After an incredibly long wait, Clint Barton is back on the comic stands with Hawkeye #13. Following up on the death of Grills, Clint must make his way through another Avengers mission, attend Grills’ funeral, and deal with the unexpected arrival of his criminal brother, Barney. One of my nerd dreams finally came true two weeks ago: Gotham Central is kinda coming to TV. 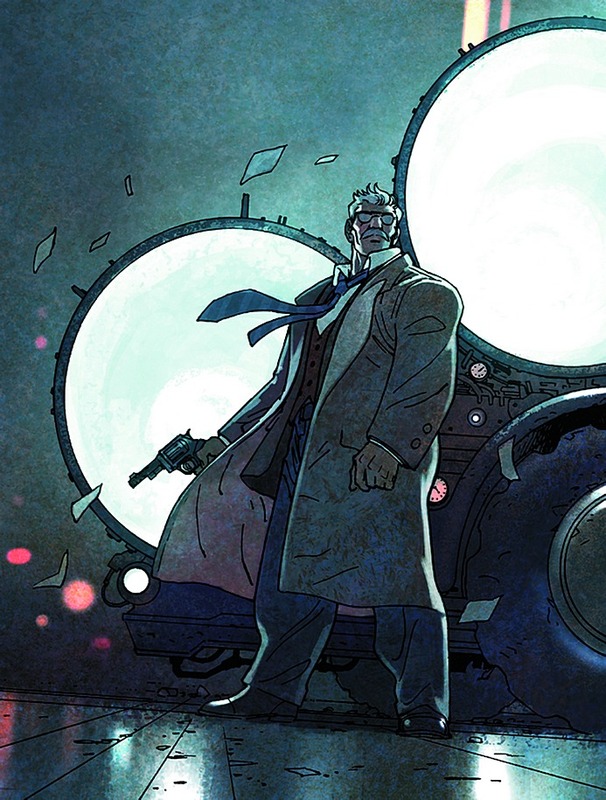 Warner Bros has announced that they have begun production on a series based on Commissioner Gordon for Fox. The series, titled Gotham, will trace the early career of James Gordon as he patrols the worst city on the planet, Gotham City. While it’s not the direct adaptation of Gotham Central I was hoping for, it’s fairly obvious that the Ed Brubaker/Greg Rucka series will be used as a basis for Gotham. 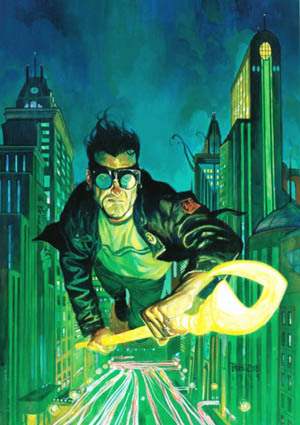 But like with all comic book adaptations, there are some early aspects of Gotham that leave me a little wary. 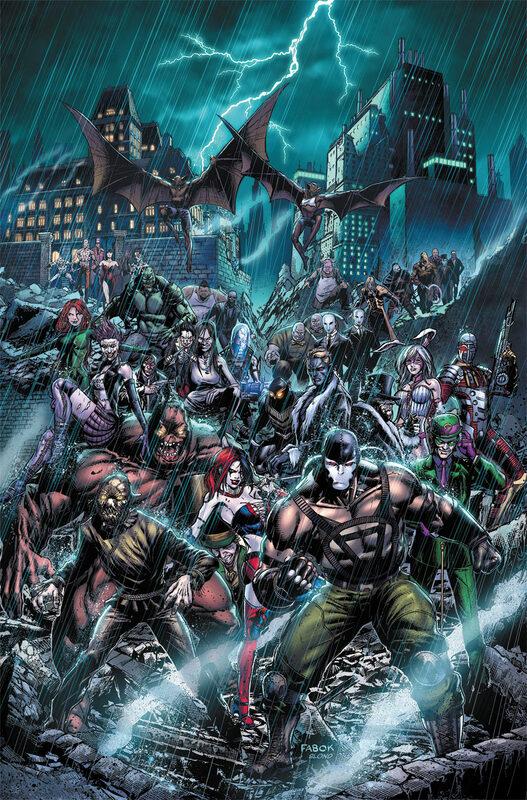 Comic Reviews: Forever Evil: Arkham War and The Walking Dead! Of all of the Forever Evil tie-ins, Arkham War was the one I was most looking forward to. Batman’s villains fighting amongst each other for control of Gotham City? Sign me the hell up. Written by Batman & Robin scribe Peter J. Tomasi, my expectations were extremely high for the first part of this six-issue miniseries, and I’m happy to say that I was not disappointed at all. Every comic fan has them: the stack of hardcovers and graphic novels designated “To Read”. If you’re like me, this stack gets to unruly proportions, threatening to topple and destroy anything in its path. Things that I’m far too ashamed to say I haven’t read yet sit in this ever-growing tower of geek, a monument to my inability to pass up on a sale priced trade at my local shop, and a constant reminder that I’m always far too busy to do the things I want. So every now and then, I’ll grab a collection at random and throw a spotlight on it. Why didn’t I read this sooner? Comic Reviews: Marvel Knights Spider-Man and Forever Evil! The Marvel Knights imprint returns this month, with a new line up featuring top characters written by some of the hottest new names in the industry. 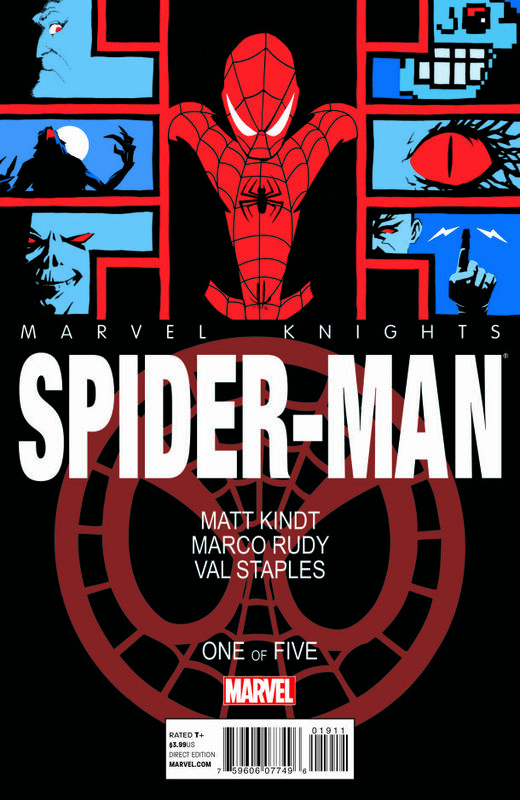 First out of the gate is Marvel Knights Spider-Man. Written by MIND MGMT creator Matt Kindt and drawn by Marco Rudy, the first issue of the five-part tale is a welcome change of pace from current Spidey comics, and offers a lot of really fun (and weird) excitement for readers.